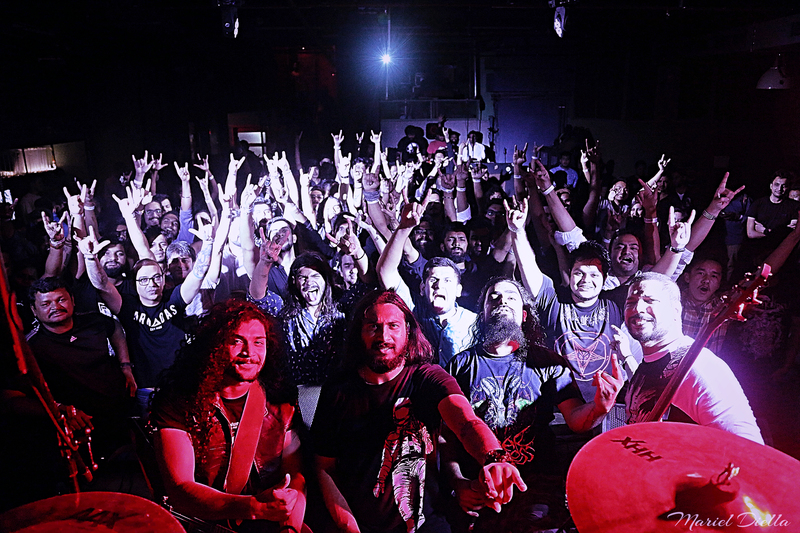 SystemHouse33 – Indian metal band SystemHouse33 thrashed Mumbai on February 22, 2017 when they performed at the underground venue antiSOCIAL alongside Bhayanak Maut. The event was organized by Mixtape Live and it was one crazy gig in our hometown; what an experience with our new line-up – Samron Jude (vocals), Leon Quadros (bass), Mayank Sharma (drums) and Nishith Hegde (guitars). Excited to be working on the new album.